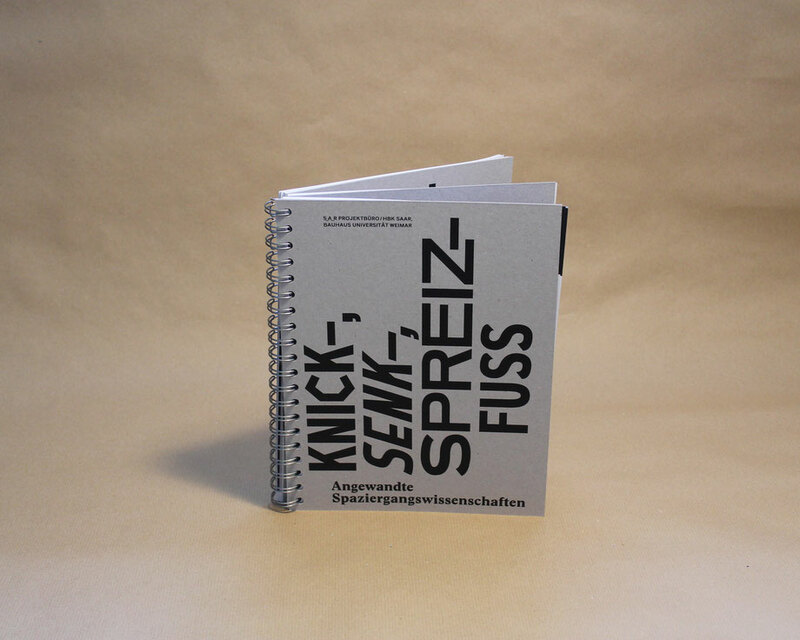 This book was part of a cooperation of S_A_R Projektbüro, HBK Saar and Bauhaus Universität Weimar. We worked around the science of “Strollology” which was founded by Annemarie and Lucius Burckhardt in the 1980s. For four years, excursions were made, students did researches, tools were developed, opinions and experiences were exchanged.